Recently, US Secretary of Agriculture Tom Vilsack called for a new, positive story about American agriculture. 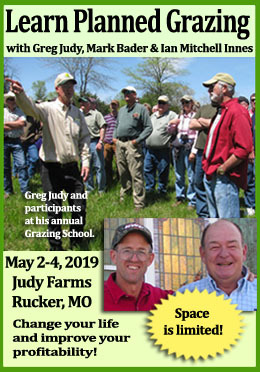 He said that rural America was becoming less and less politically relevant, and that we need a story that would encourage young people to become involved in farming, and show how we can create new opportunities for rural America. We think this new book could be just that story. 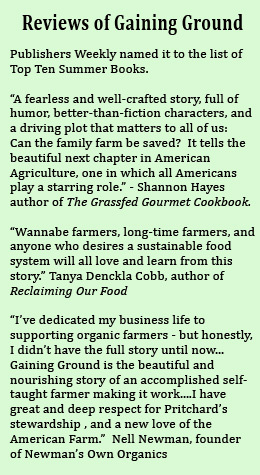 Gaining Ground is written by a young, organic farmer who, despite all the odds, set out to save his family’s farm and succeeded. 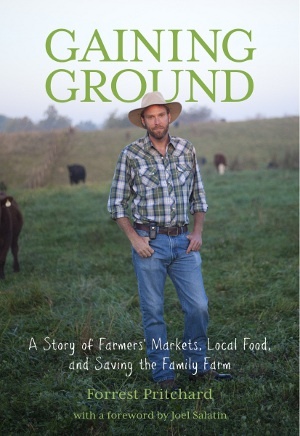 In the process, he redefines how we think about food and farming, explaining the human connection to our soil, to the people who grow our food, and to our rural heritage. 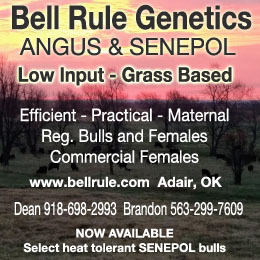 He encourages future farmers and ranchers by showing them that the family farm can be saved. And he shows the consumer how deeply their food choices impact communities. We’re excited about this book because we think it can reach that audience of seekers and adventurers and start a new conversation about food and farming that is meaningful to both the producer and the consumer because it can appeal to both. We’re hoping that it will be read by lots of people, and maybe even hit the New York Times Best Seller list. Just think, a book by a farmer, about farming being read by people in cities everywhere! If you’d like to help make that happen, you can order the book here. Then tell your friends, families, colleagues, libraries, and newspapers about the book. Just email them the link to this page where they can read the first chapter and learn more, or share this on your Facebook page. Did the Beatles Write the Ultimate Farm Anthem? I wish I felt like Tom Vilsack could be trusted. Surely he has some sort of agenda. He is a Monsanto man. 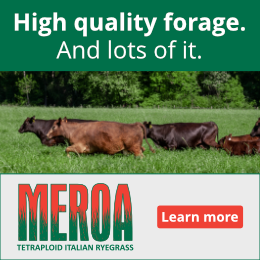 Monsanto has recently bought seed companies and is at least sells heirloom. I happened to buy a pack of Ferry- Morse heirloom beans. My garden farmer would not use them. Go for it but trust no one.